​In spite of our best intentions, many of us struggle to achieve the things in life we want. Instead, we experience blockages to our success that cause us to feel frustrated, confused, alone or misunderstood, frightened of the future, anxious about the unknown and simply overwhelmed by our emotions. Anxiety keeps you in a state of constant reaction that adversely affects your relationships, your health, your business/career and wellbeing. But by identifying and then eliminating the root cause of your anxiety, you not only overcome your anxiety, but you also gain a greater sense of inner peace, wholeness and confidence. Finally that person whose been struggling to express herself for so long, can now simply show up and take back control to command her life’s outcome with ease. Then maybe it’s time to stop and take back control of your life. What if there was a way you could quickly identify the reasons behind your anxiety, so that you could start living a life of full of potential, promise, and purpose? But first, I want you to think about the top 3 things you want in your life, right now. If you could wave a magic wand and get anything you wanted, what would you ask for? A closer, more loving relationship with your spouse/parents/children/friends? A job that leaves you feeling happy and fulfilled? Better health so you’re able to enjoy your favourite activities? Release from physical or emotional pains? More confidence in yourself and your future? Greater joy in all aspects of your life? More money to release you from financial concerns? A near-instant release of the pain in your life? A closer, more loving relationship with your spouse, parents, children or friends? A boost in confidence and self-assuredness? 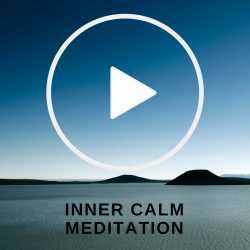 Relief from fear, anxiety or other emotional pain? Freedom from the frustration of things not going your way? Cultivate thoughts and beliefs that enable you to attract greater success and abundance in both your business and your personal life. 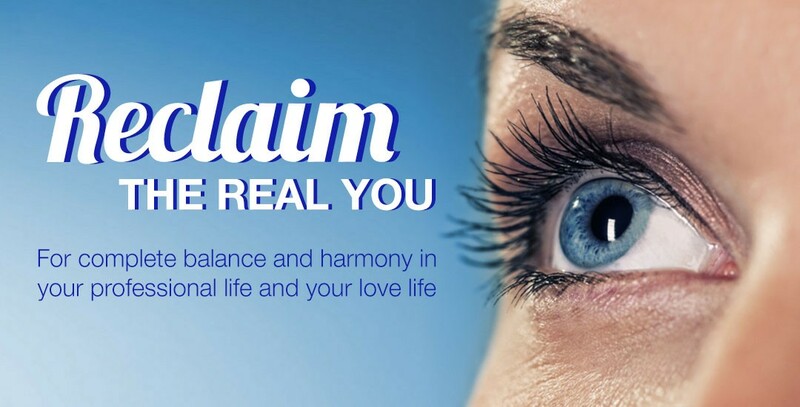 Feeling like a brand new person physically and emotionally? Someone who enjoys life-changing transformation? These are the kinds of things that we can resolve together, once and for all, permanently. Are you finally ready to stop the pain and confusion and actually do something different and fresh to take your life to a whole new level of success? If the answer is a resounding ‘Yes’, then you are ready to book “My Anxiety Free Breakthrough” assessment where we will uncover what’s really causing your anxiety with a clear plan on how to eliminate your anxiety for good. Soul Connection > lasting happiness love and success. Working through Sandy’s Anxiety Free Forever program has enhanced my life. Before I met Sandy, I was happy but now I feel joyous. I was capable before but now I am empowered. The way she heals anxiety is really awesome. I finally made an appointment with Sandy … the rewards of this work are revealing themselves in the most positives uplifting and exciting ways. Sandy has given me back the gift of Me. Thank you Sandy. Last week I had a deeply healing session with the ever beautiful Sandy Hounsell. What she did for me (and my business) was truly miraculous. 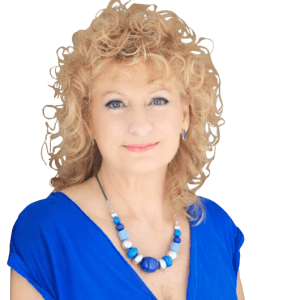 I recommend and will recommend her to anyone looking for a major breakthrough in their business or relationships – simply amazing.